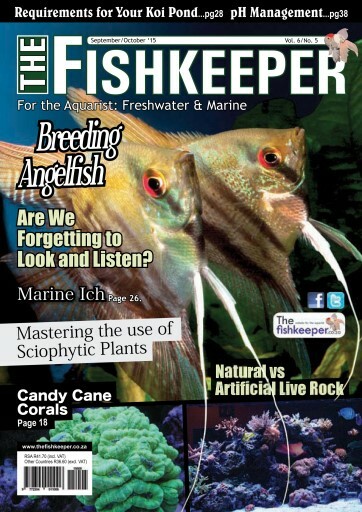 Our feature article in this issue is on breeding freshwater Angelfish. At one time or another almost every tropical fish hobbyist makes an attempt at breeding angelfish. 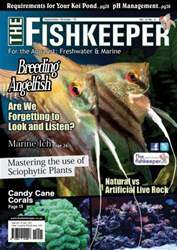 We hope you enjoy this article packed issue of The Fishkeeper. Happy reading and happy fishkeeping!